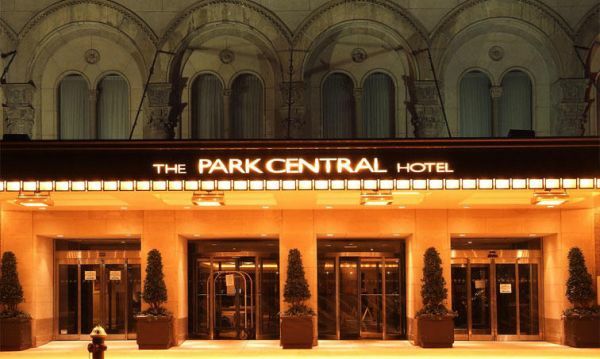 Welcome to the Park Central New York - your home away from home in the world's greatest city, just steps from the rolling paths of Central Park, the sights of Rockefeller Center, and the thriving streets of Times Square. A spectacular $65 million renovation has placed the Park Central at the top of the list of Midtown Manhattan hotels for business and leisure travel. Surround yourself with the classic attractions of the Big Apple, from shopping to museums, dining, and beyond. With spacious rooms and suites and hallmark service, this first-class Midtown New York City hotel invites you to discover the convenience of our landmark setting. The Park Central New York hotel is conveniently located right above the 57th Street subway stop, providing easy access to the N, Q, R, W lines. We are also within 5 blocks of several other routes. Learn more about the location of our New York hotel near subway. Find attractions near our Central Park Manhattan hotel.